Server 2016 will continue the move toward cloud architectures that Microsoft began with Server 2012. 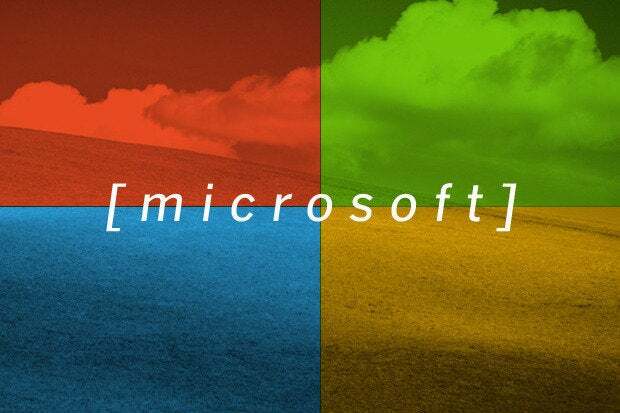 Microsoft has been quiet about its plans for the successor to Windows Server 2012, but at a TechDays Online event last week the company took the wraps off Windows Server 2016, otherwise known as Windows Server vNext. Full video of the discussion is available online, featuring Jeffrey Snover, distinguished engineer and lead architect for Windows Server and System Center Datacenter, talking about Microsoft's plans. There's also a very good write-up in Redmond magazine, which adds some excellent context to the Server development history. As part of a recent reorg, Microsoft put the Server and System Center teams together into a single organization. In the past, the Server team was more closely aligned with the Windows client team, but this seems to make more sense. Server and SC now have common planning and scheduling, according to Snover, and while the integration of the two isn't at 100%, it's better than it's been in the past. Snover also said the Azure team is working with the Server team, and that Microsoft is moving to an internal open source model so people from the Azure team can check out code and make fixes rather than seek out Server engineers and suggest changes. The plan for Server 2016 is what Snover called "deeply refactoring" so that it will be a "cloud-optimized server," which is interesting because Server 2012 was heavily optimized for the cloud and Microsoft Azure runs on it. What Microsoft intends to do is basically make two servers in one: a set of APIs for running your traditional server workloads in containers, and one set for cloud-based workloads in containers. You decide which APIs you need on that particular server for its workload. Snover said Microsoft would bring server clarity by allowing customers to put a client on top of a server. He explained that when developers wrote server apps where Microsoft wasn't clear about client and server APIs, they wrote local GUI admin tools that put a bunch of business logic in the GUI and then called private APIs because it was easy. But then you didn't have formal remote management APIs and you could not automate it. For a modern data center, remote management and automation are a must. They need full remote management and power shell support. So Microsoft wants to be clear that you can put a client on a server, but your server APIs should not take advantage of it. So you can put local admin tools and remote desktop server interfaces. Snover advised viewers to "buy the right stuff" that will work well with Windows Server 2016. This includes network interface controllers (NICs) that support remote direct memory access (RDMA), support SMB3, look for servers with trusted platform modules and support for remote management and PowerShell for automation, when it becomes available. That seems like unusual advice, seeing as most customers buy the hardware with the server OS installed. But he was also emphatic about the fact that Server 2003 will hit its end of life this summer and support will cease, so people still running it need to migrate off the old OS. Microsoft has said there will be a public preview of Windows Server 2016 sometime in the spring of 2015, which would be either during the Build conference in late April or the Ignite show one week later.